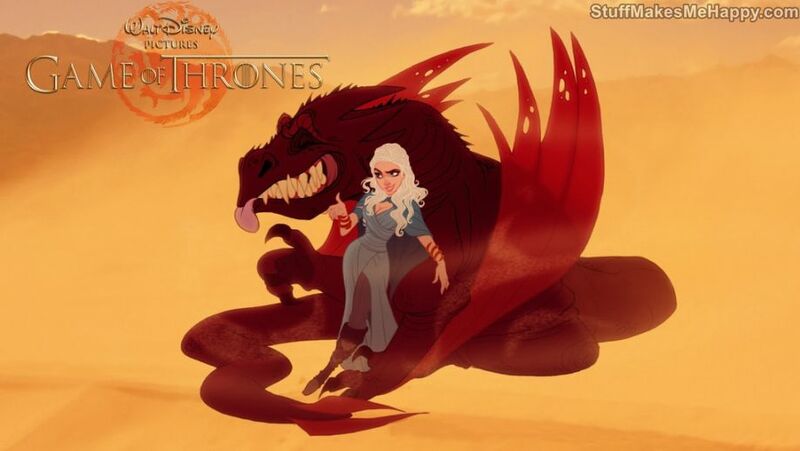 The series "The Game of Thrones" for the released 7 seasons has caught on to millions of spectators and has remained forever in their hearts, and all thanks to an intriguing plot and charismatic characters. 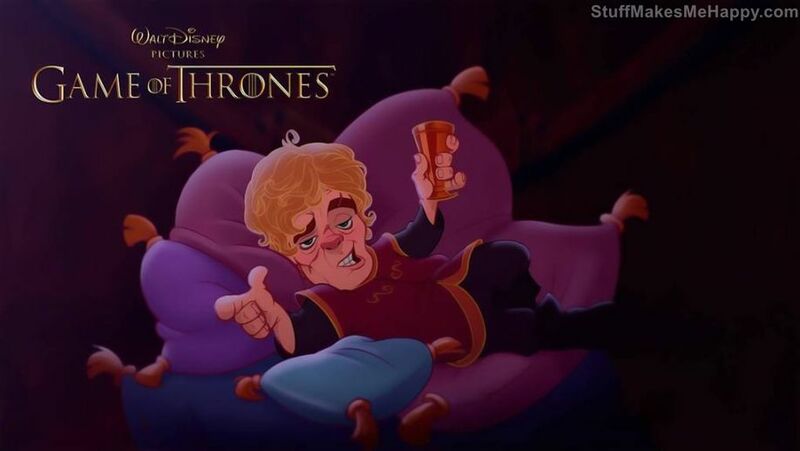 The characters of the TV show turned out to be so good that now they become permanent objects of fantasy of various artists who move recognizable images into an unfamiliar environment. 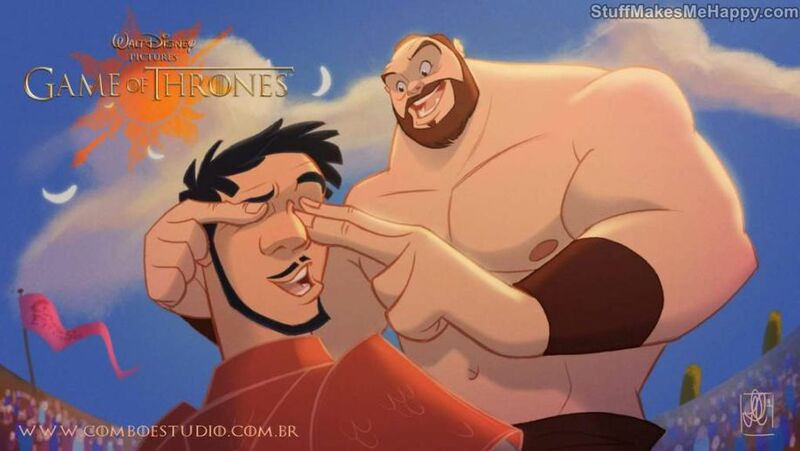 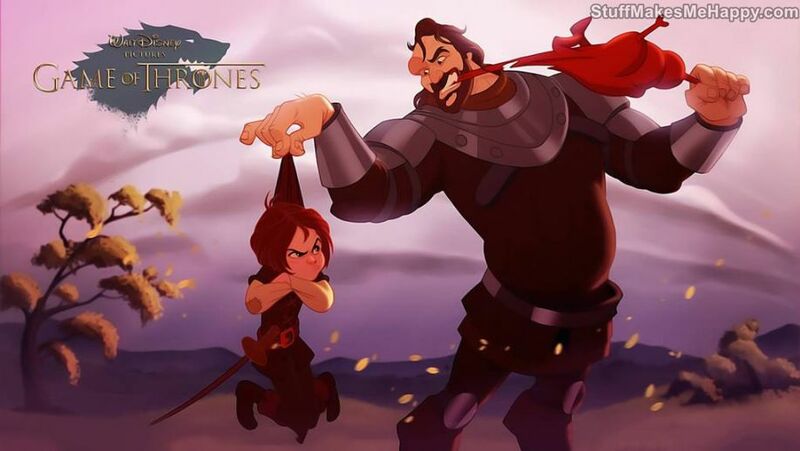 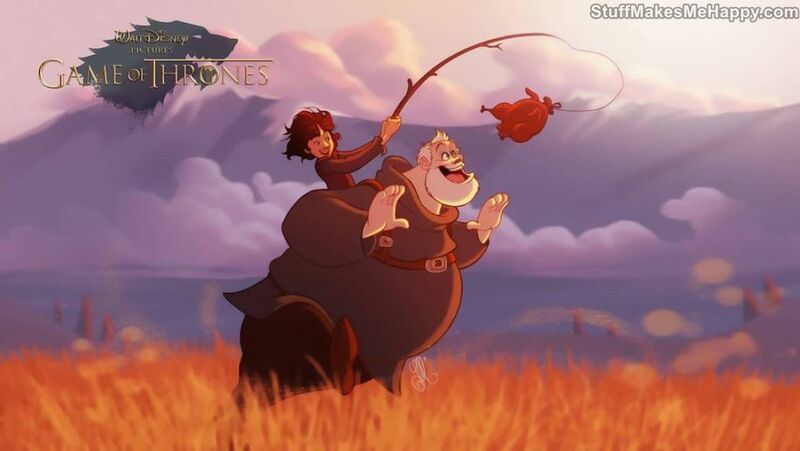 So, the Brazilian artist and illustrator Fernando Mendonsa presented how the characters would look brutal and cruel "Game of Thrones" in the lovely and carefree world of Disney. 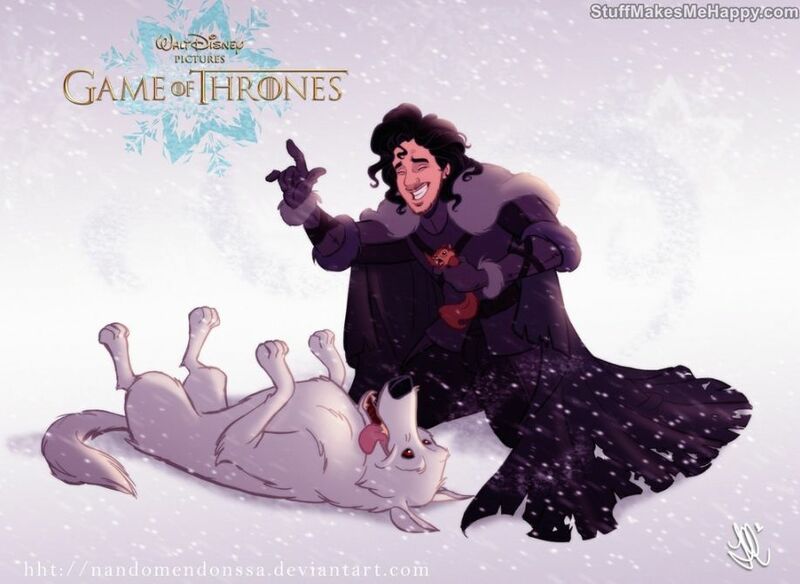 It turned out both brutally and cute at the same time. 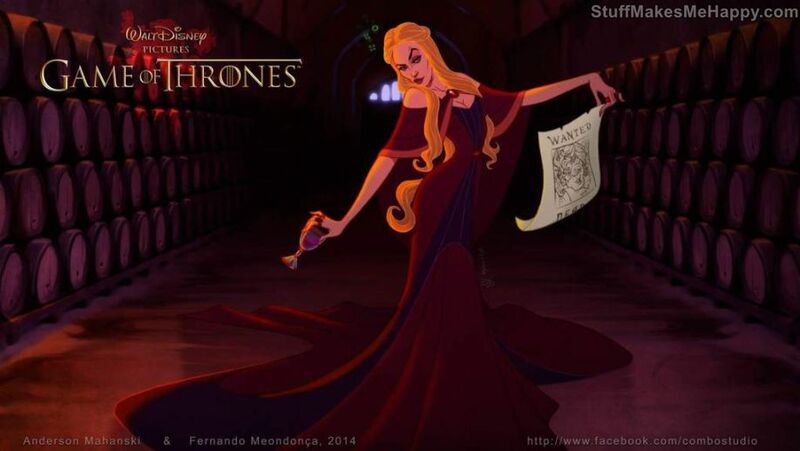 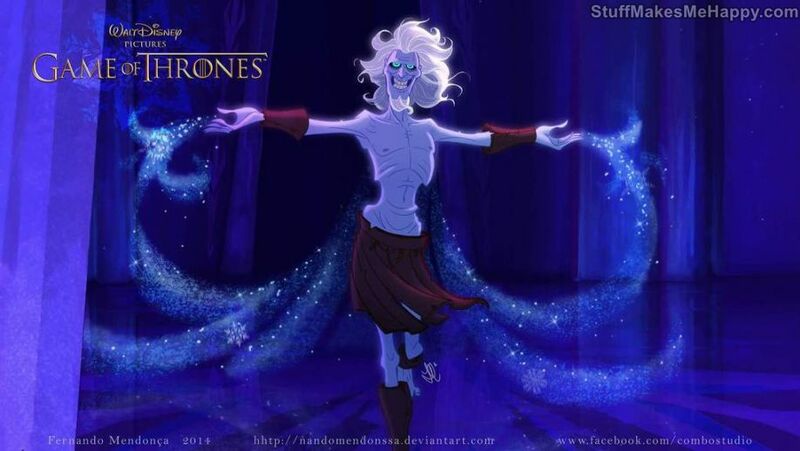 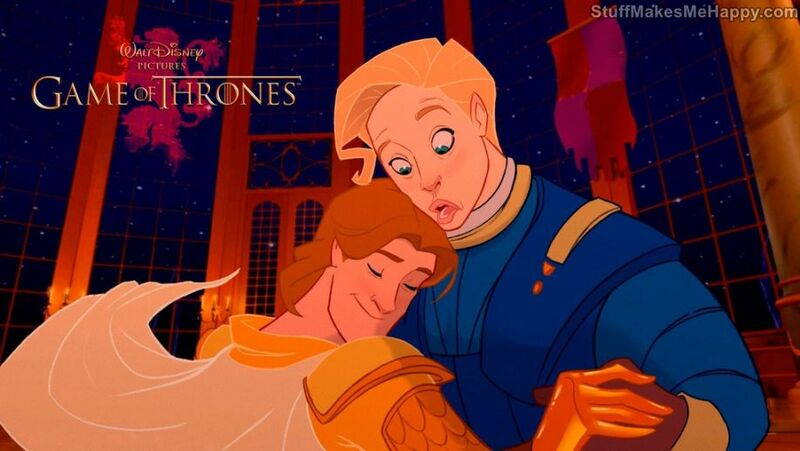 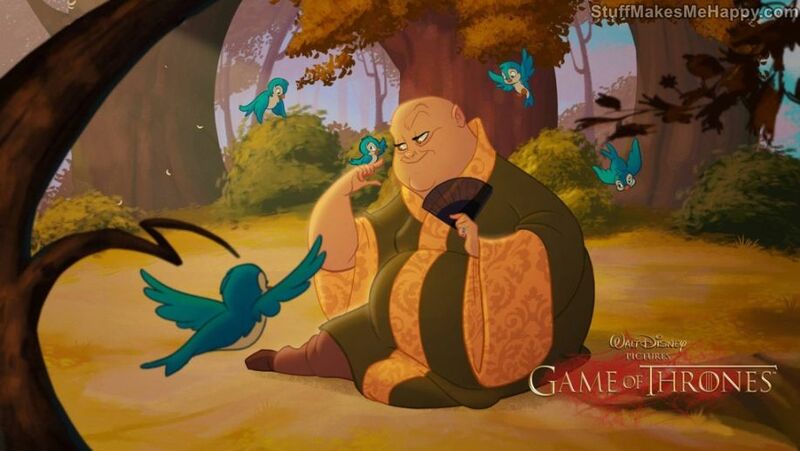 Checkout these Disney Characters of Games of Thrones.